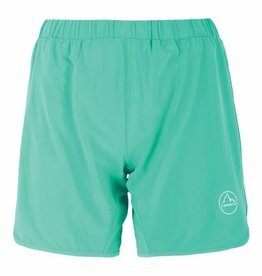 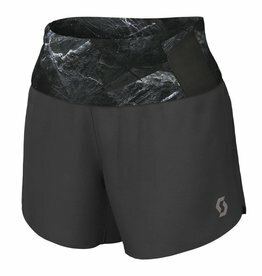 Every step, every rock garden, every drop of sweat makes you stronger and the Moxie Shorts will be with you to the top—and back. 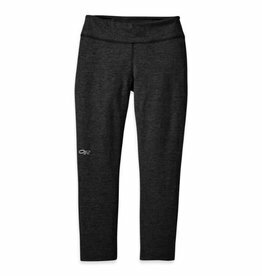 The Essentia Tights are flattering and form fitting active capris for women. 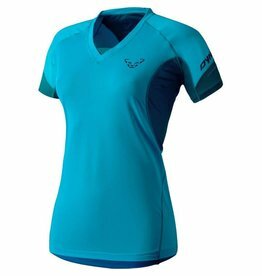 A go-to running shirt, the Outdoor Research Women's Echo Longsleeve has smoother stitching next to skin making it is perfect for long summer runs. 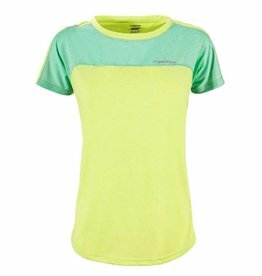 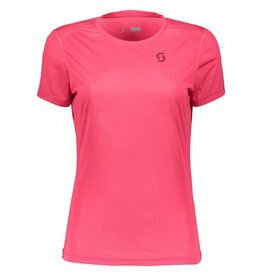 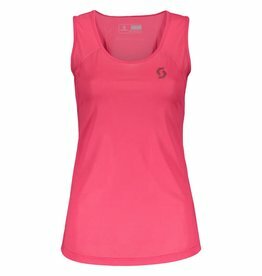 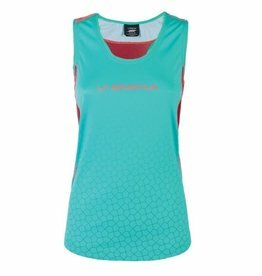 Feminine t-shirt for climbers and hikers. 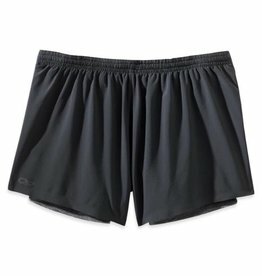 The DriRelease® technology helps to improve the body climate.